Welcome! 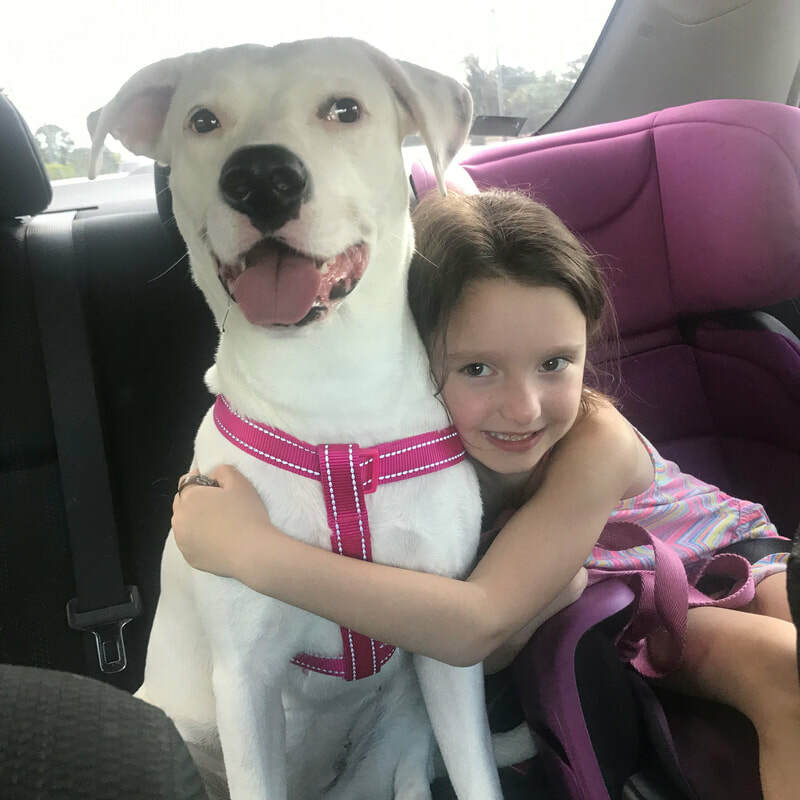 Happy Tails Dog Rescue is a foster-based 501(c)3 registered nonprofit organization dedicated to rescuing, vetting, and rehoming dogs from kill shelters in Southern Florida. Please call to schedule an appointment to meet adoptable dogs! 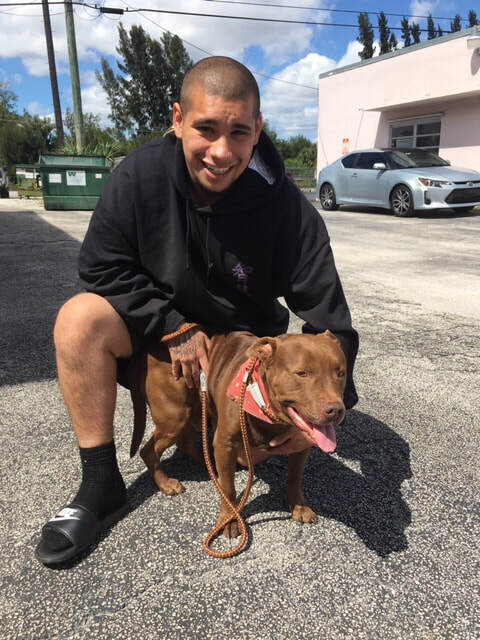 Most of the dogs rescued to date have been saved from Miami Dade Animal Services (MDAS) and Palm Beach Animal Control (PBAC), the two largest kill shelters in Southern Florida. In 2011, the intake rate of dogs at MDAS more than doubled due in part to the failing economy which resulted in people surrendering their dogs because they no longer had the money to care for them. Once at a kill shelter like MDAS or PBAC, these dogs have a limited time frame (often just a few short weeks) before they are euthanized. Each year MDAS impounds 36,000+ pets and that number is expected to be significantly higher in future years. See video clip below of Miami Dade Animal Services. 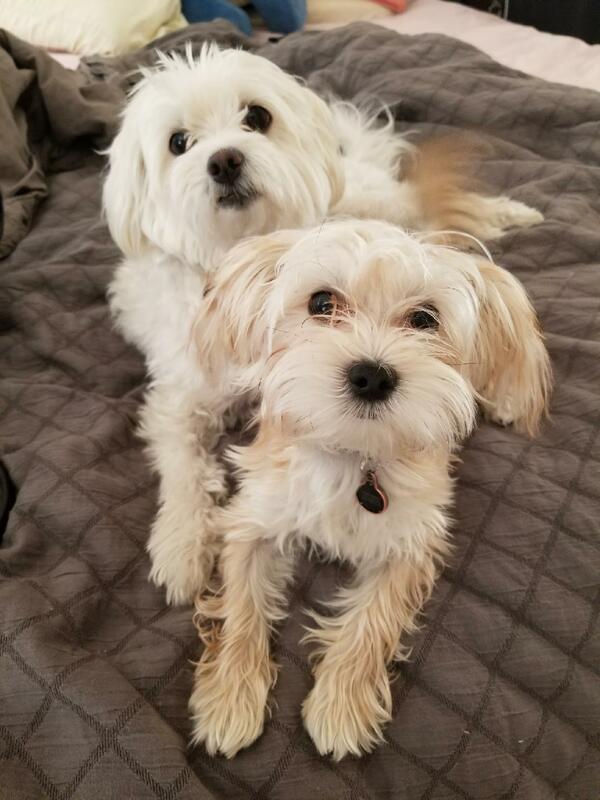 The unfortunate reality is that many of the dogs at kill shelters get overlooked because they often need costly veterinary care and extensive grooming to make them more desirable to potential adopters. 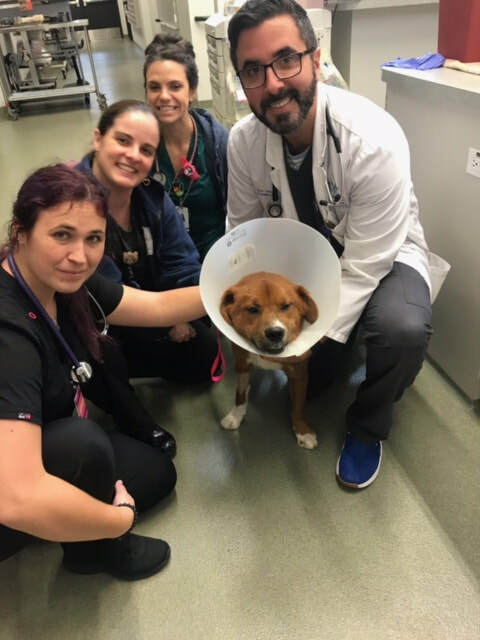 For this reason, our intention is to give these dogs a second chance at life by rescuing them before they are euthanized and providing them with the necessary veterinary and grooming services needed to be ready and presentable for adoption. The good news is that over the last 7 years MDAS has proactively worked to lower their euthanasia rates. What was once estimated at 150 animals euthanized per day is now down around 10 euthanized per day. 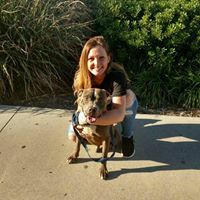 There is still a tremendous need for support and rescue of these dogs at MDAS and PBAC, but it is important to acknowledge the effort and work that MDAS has put forth to successfully reduce this rate. 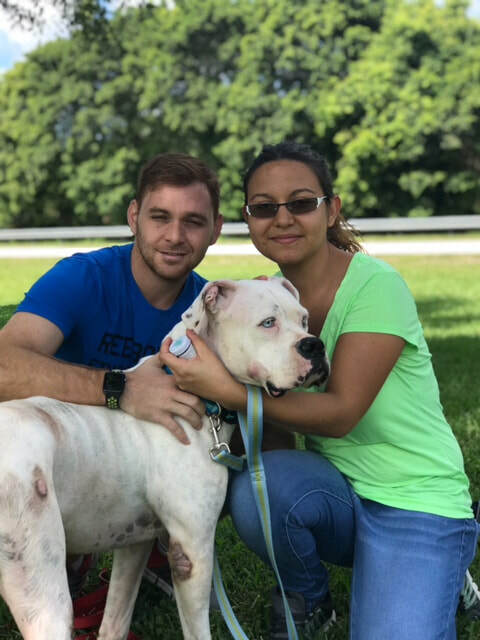 Video Clip: This is the shelter where Happy Tails rescues our dogs from, Miami Dade Animal Services. After watching, you will see why we focus our rescue efforts here. Saving lives is everyone's responsibility. 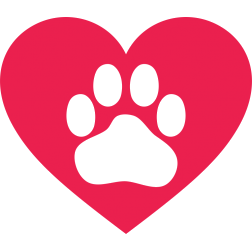 Happy Tails Dog Rescue is a foster-based registered 501(c)3 non-profit organization dedicated to rescuing, vetting, and rehoming dogs from kill shelters and other abandoned situations. 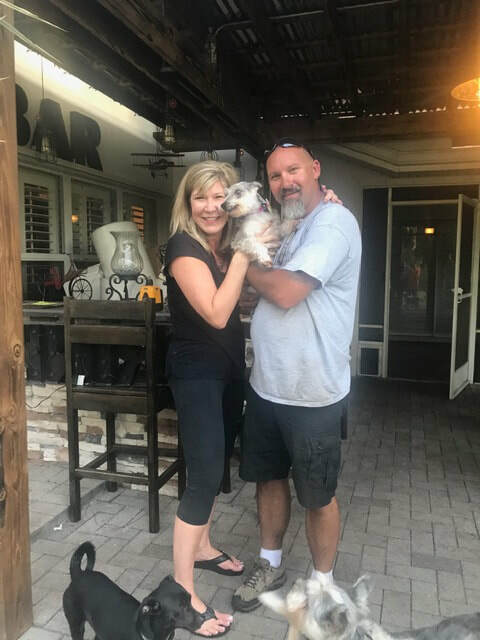 We are a husband and wife team, together with an amazing network of volunteers, foster families, and sponsors who help us to rescue and rehome dogs from kill shelters and other abandoned situations. Our goal to provide the necessary veterinary care, grooming, and attention these dogs need to ultimately place them in forever homes. 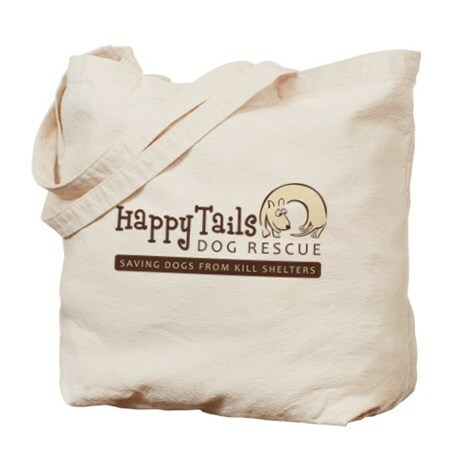 Happy Tails Dog Rescue believes that every dog deserves a loving home regardless of age, condition, or situation. We have discovered over the last 10 years of rescue that it takes a team to successfully rescue a dog. If you love animals and want to get involved, we have many ways you can contribute to saving the life of a dog. Learn more about how you can become a Volunteer, Donate, or Adopt today! 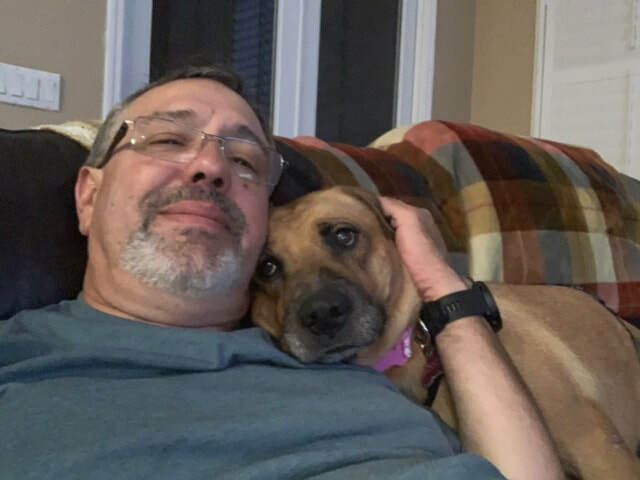 The inspiration for Happy Tails Dog Rescue came to us after rescuing our dog, Sophie, from MDAS where she was 24 hours away from being euthanized (see the before photo above). At the shelter she was considered "undesirable" and was overlooked due to the fact she was an older dog in desperate need of grooming, costly dental work, and lots of care to heal from the traumas of being left abandoned on the streets. In as short as one month later, after being groomed, vetted, and loved, she blossomed into the most loving dog we have ever met; we called her our "angel dog" (see the after photo above). 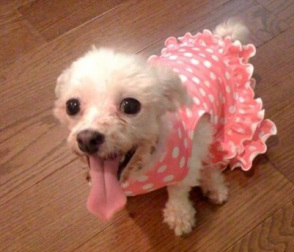 Sophie's story is a reminder to us that you can't judge a book by its cover. 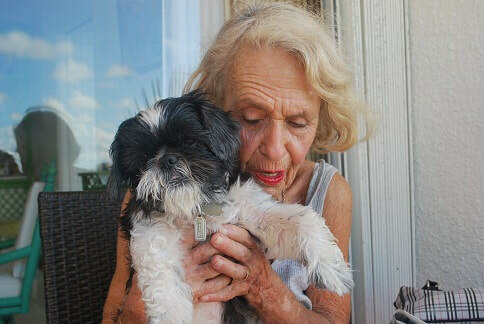 Sophie later was the inspiration for Dog Sprinkles, a superfood product for enhancing the health and longevity of dogs. Sophie recently crossed the rainbow bridge in 2015; our hearts have been blessed with joy having had the opportunity to have her as part of our family. 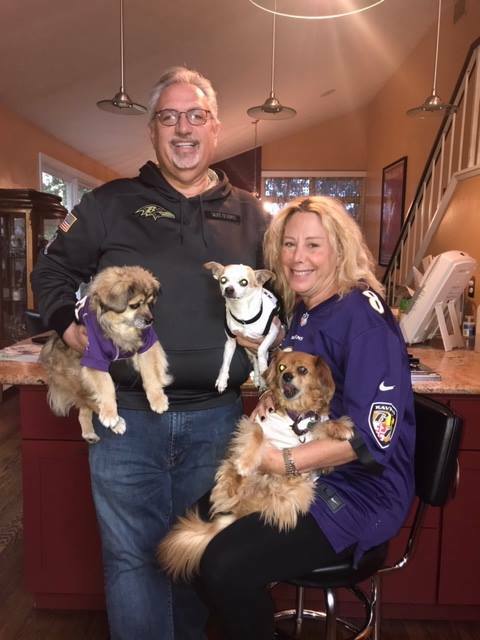 SPOTLIGHT : Karen Schwartzman for Outstanding Service as a Dog Foster! 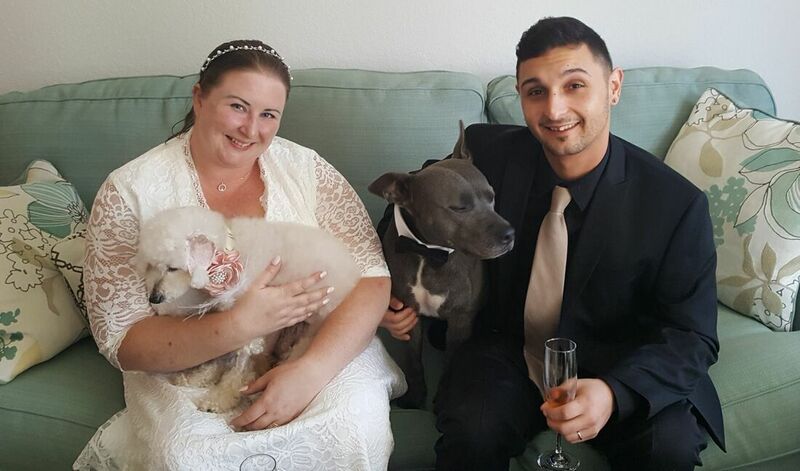 Happy Tails recognizes Karen Schwartzman for her amazing service as a dog foster! She is truly one of a kind. 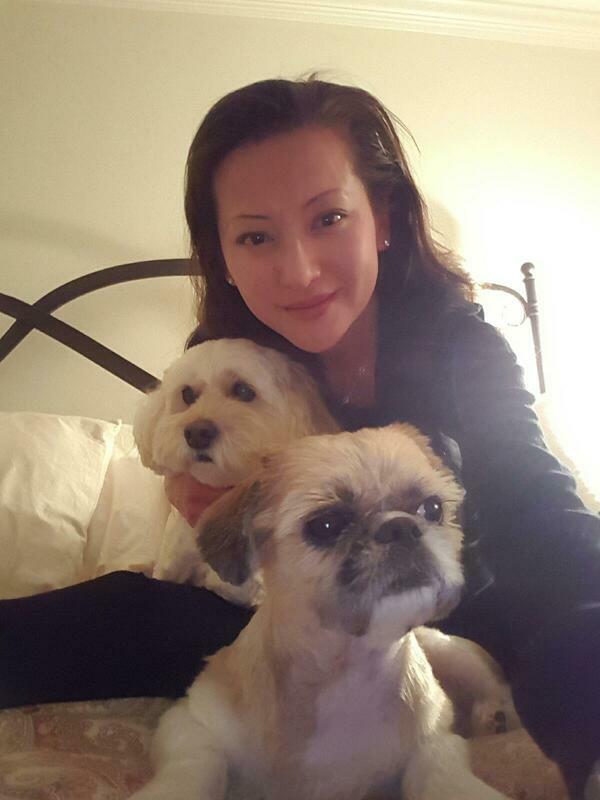 Karen has fostered many of our rescued dogs and is an example of the type of foster we look for. She is in one word a "superstar" when it comes to fostering. 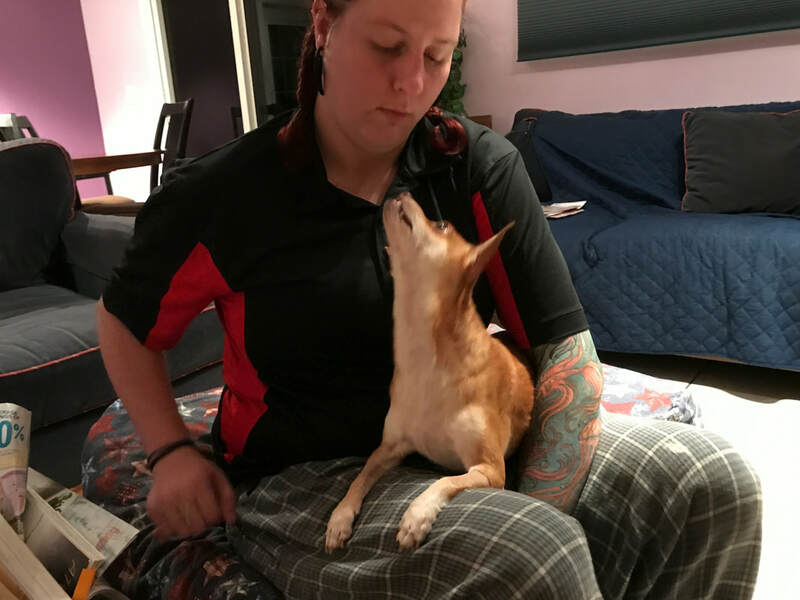 She even had a rescue dog she was fostering die in her arms due to a progressed heart murmur and she handled the situation with such grace and dignity. 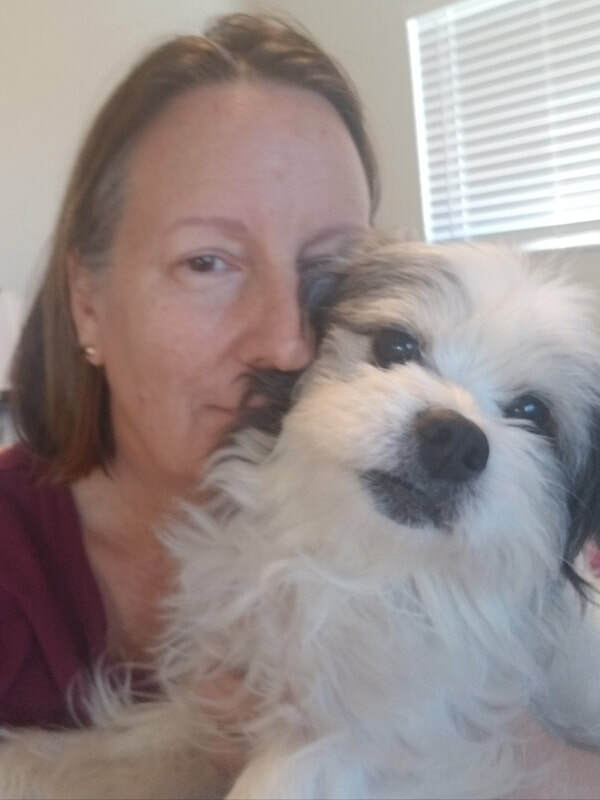 She fosters a lot of our special need rescues because she, and her pack of pups, know how to welcome and care for traumatized dogs coming out of these kill shelters. 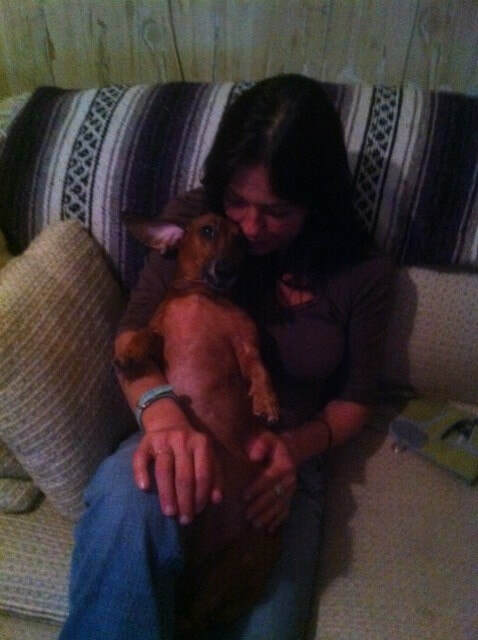 Karen recently fostered Freddy for us. We can't thank you enough for your amazing care and attention to detail when it comes to fostering!! We love you!! And all the dogs you fostered in the past say "Thank you, ruff"!!! 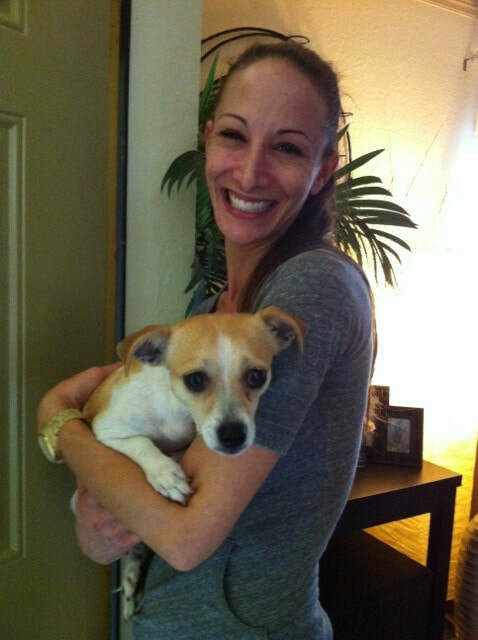 Lea Rifkin is a first-time foster with Happy Tails Dog Rescue and has recently volunteered to foster Bonita. Bonita is an adorable chihuahua who was on death row at PBAC where she had very little chance of being rescued or adopted. 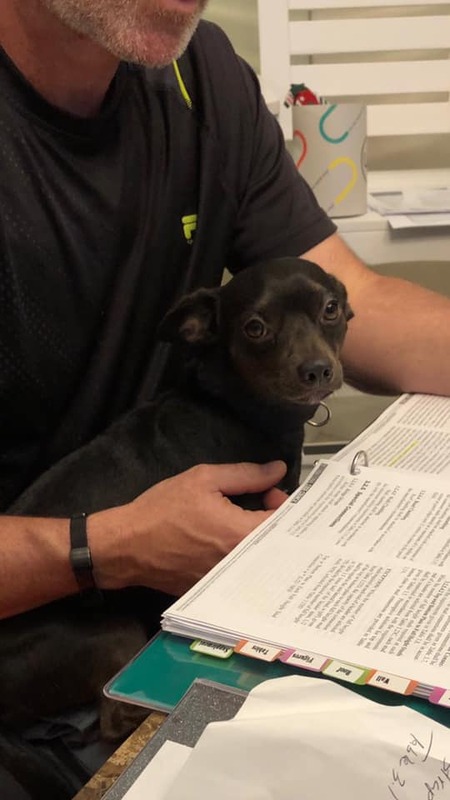 Lea has been such an amazing foster for this challenged chi who is now undergoing heartworm treatment and will later need surgery on her injured femur. In addition to fostering, Lea has helped with sponsorship, fundraising, awareness building, and with many other rescue needs. 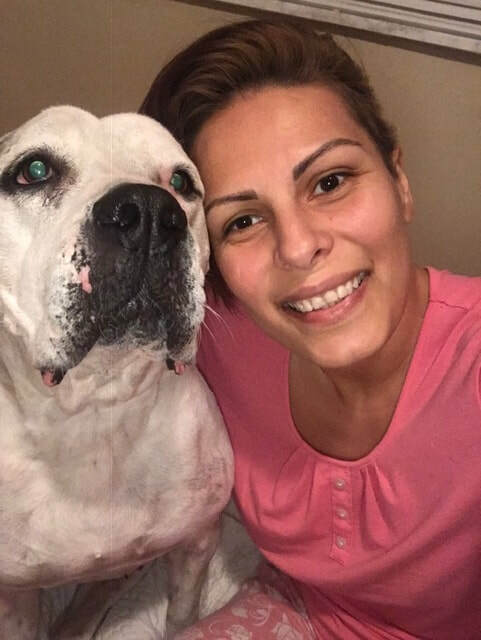 Lea is showering Bonita with love, new girly shirts, a healthy diet, and much more. Bonita has also made friends with Lea's dog Bella and the two of them enjoy long naps in the sun together. What a life! Thank you Lea for your outstanding service. Kate DeHaven and Yazel Garcia are recognized by Happy Tails Dog Rescue for their outstanding volunteer service! 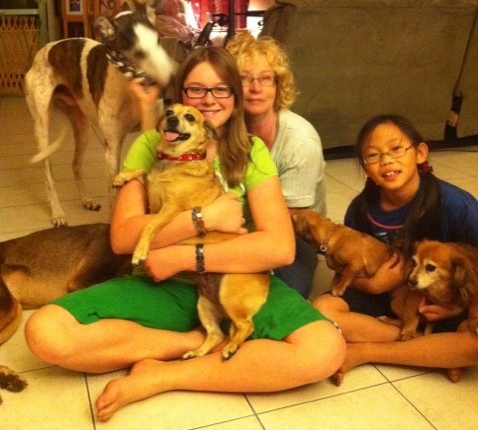 As Animal Advocates, they help Happy Tails Dog Rescue save the lives of urgent need dogs. 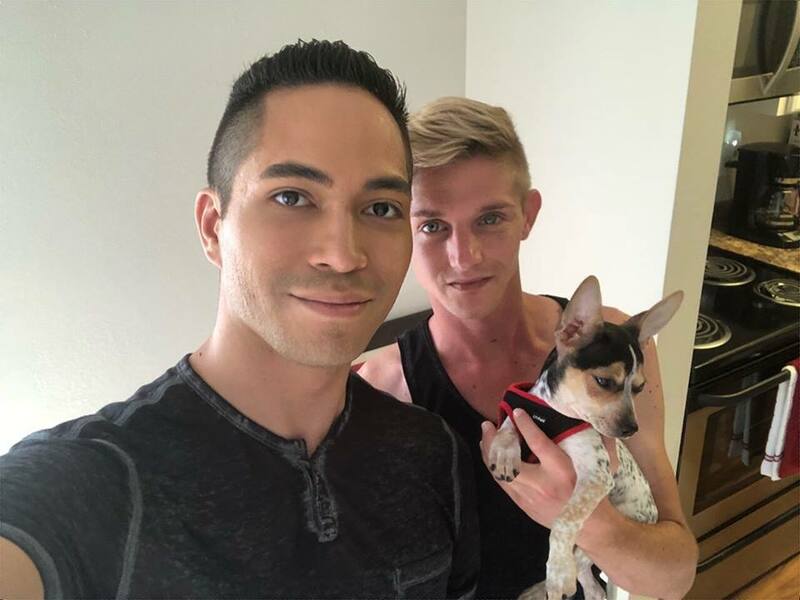 They channel their passion for saving animals into proactive activism by scouring the internet and multiple social media platforms daily looking for dogs in need and networking. 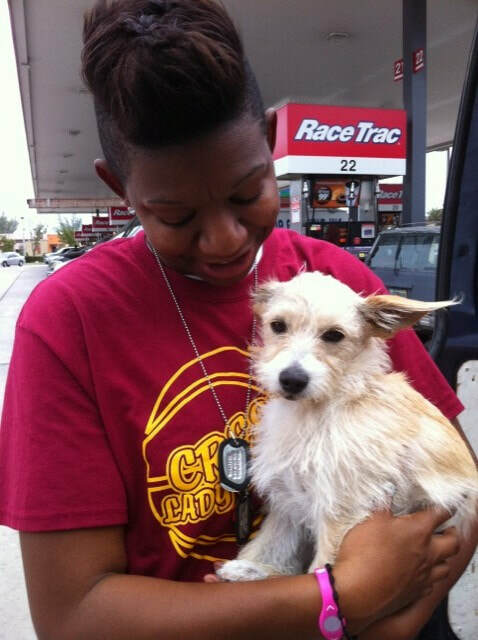 When they find an urgent need dog they immediately contact us so we can take the necessary next steps. In the photos above, we see a dog named Chulo (who Kate notified us about) who was on death row at MDAS. 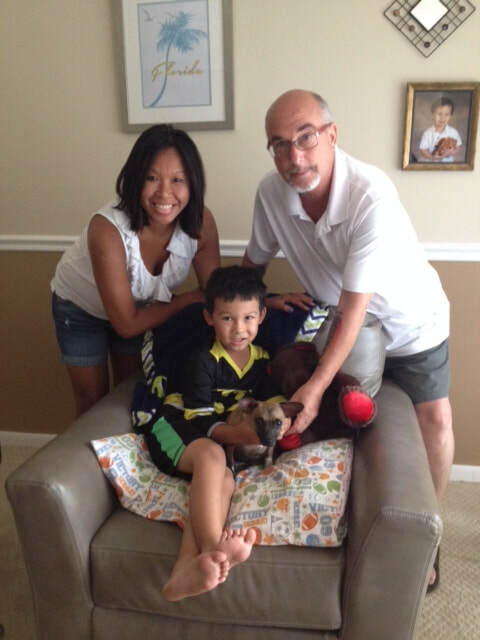 Kate alerted us of his status, networked him around, and ultimately found him a home. Mo (who Yazel notified us about) was another urgent need dog who was also rescued and placed in a loving home. You can see how it takes a team to rescue the lives of dogs! 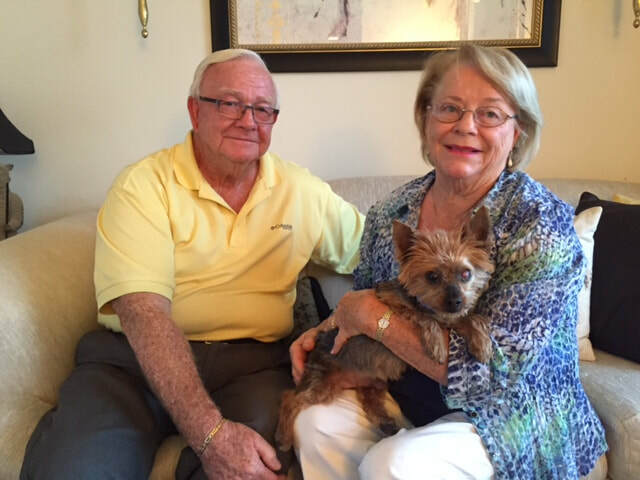 Happy Tails recognizes Maribel Hayden for her outstanding service as a volunteer Dog Foster. 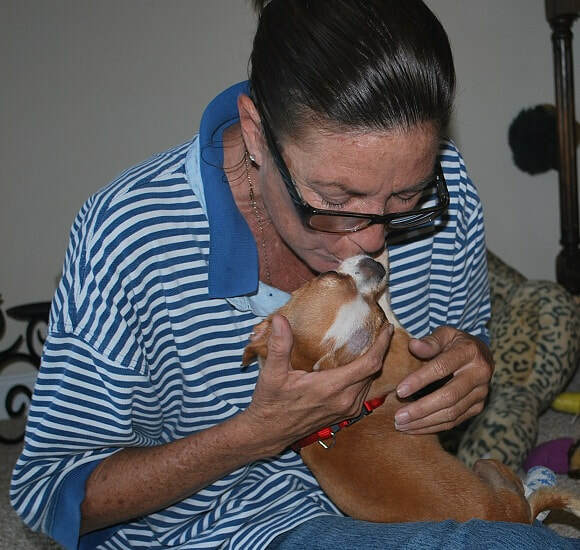 Maribel took on a special needs dog named Bailey who was on death row at MDAS. He had been hit by a car and was in need of rescue and immediate surgery. 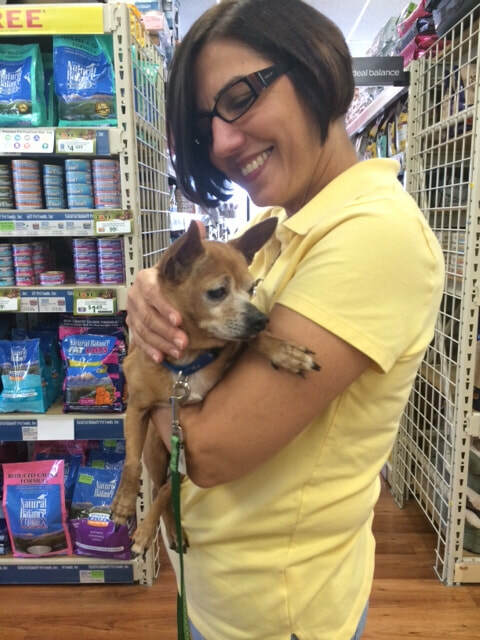 Maribel agreed to foster him, helped transport him to the vet for surgery, and nursed him at home until he was adopted. 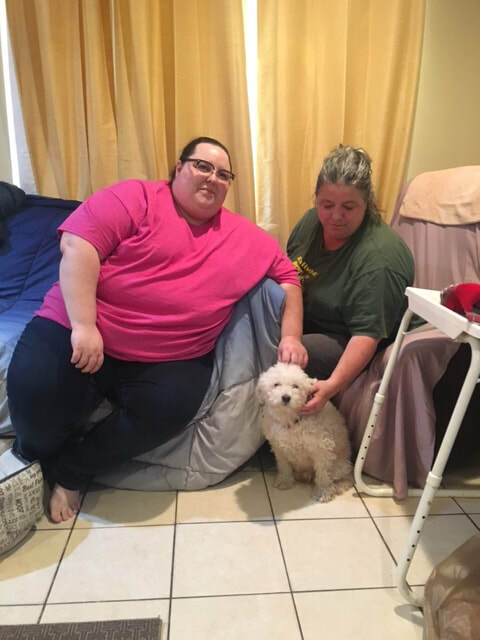 She and her daughter made Bailey feel right at home by singing to him and caring for him throughout the night after his surgery. She was proactive, thought ahead, and listened to instruction from both the rescue and the veterinarian. She implemented what needed to be done flawlessly. 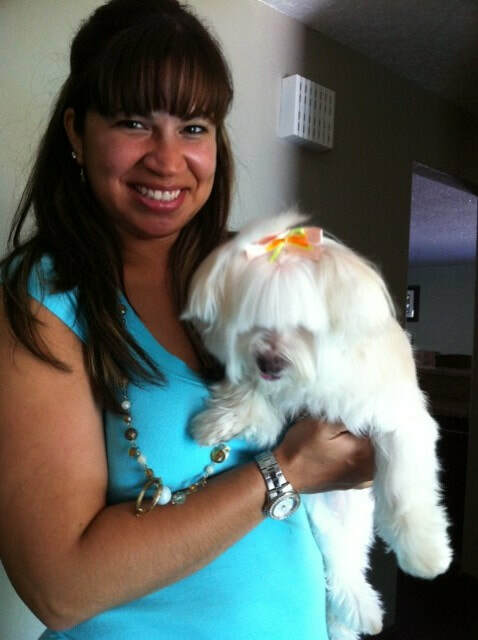 We felt confident trusting Maribel with Bailey's post-surgical care. This allowed us to focus our attention on the next dog that needed rescue. 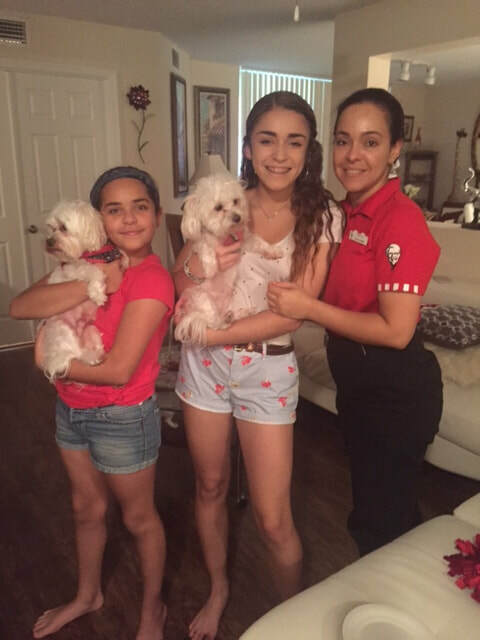 Maribel represents the type of foster Happy Tails looks for, and we recognize her outstanding service. Thank you Maribel! 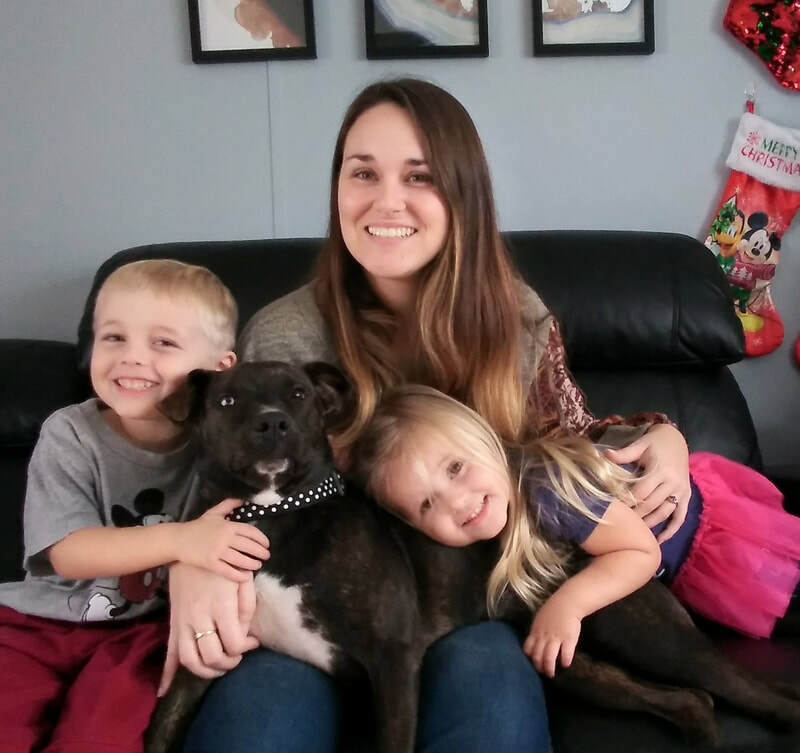 Learn more about how you can become a Happy Tails Foster! 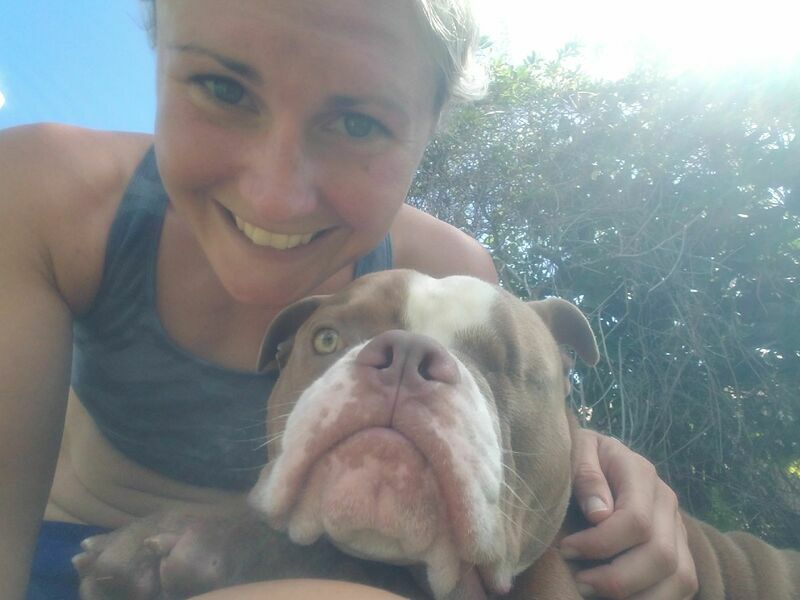 If so, click here to see other unique fundraisers that you can run to raise money to help rescued dogs! Turn your passion for saving dogs into positive action! Running your own fundraiser for Happy Tails is also a great way to earn community service hours for school. Lindsay Cruz, of Delray Beach, Florida, is an inspiration to other young high school students. 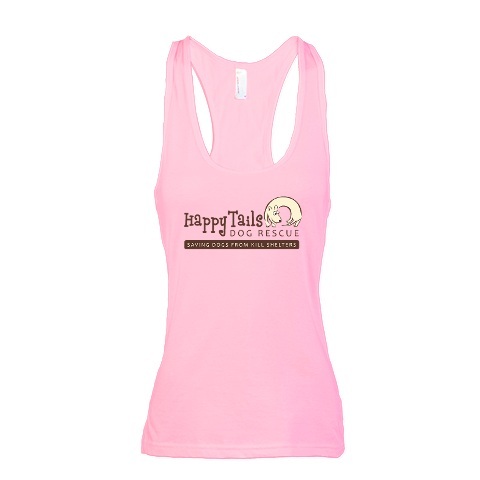 She discovered a way to combine her love of animals into a way to raise funds for Happy Tails Dog Rescue! 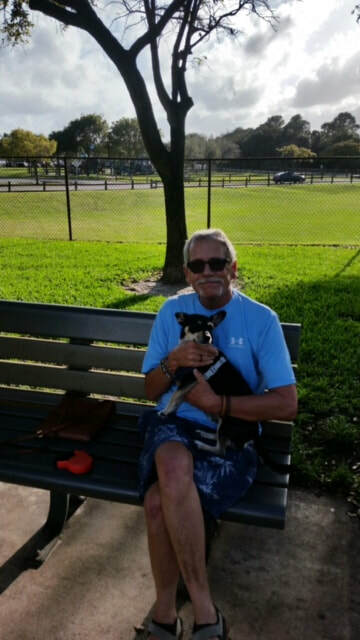 "I was so inspired to donate the money I raised to Happy Tails Dog Rescue because I have an extreme love for animals, especially dogs. I had a cockapoo ever since I was in the first grade, and I can’t imagine my life without her. 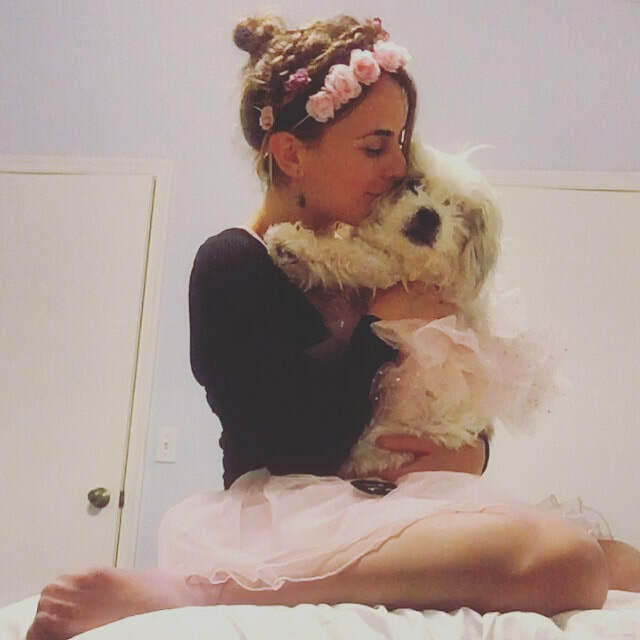 My dog means the world to me, and when I found out that other helpless dogs get horribly mistreated, I realized that I had to do something about it. I really became interested in helping dogs my freshman year of high school. When I began this project, I knew I wanted to donate the money to a dog shelter but I wasn’t sure which one. 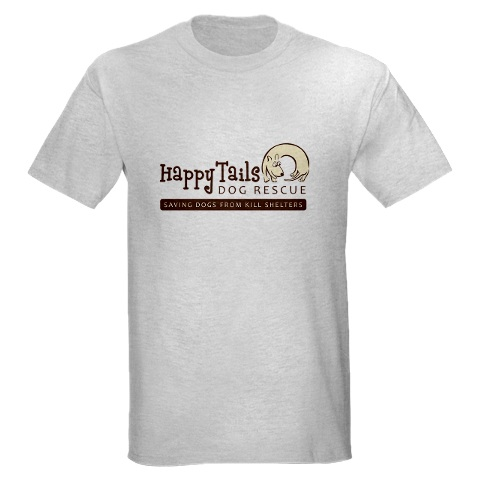 After doing research I decided to go with Happy Tails Dog Rescue because I loved how it was a local foundation and was family built. I had a friend who often fostered dogs and I was always so interested in that as well. I think it’s so cool how there are so many people interested in finding families for these unfortunate dogs. In order to raise the money, I decided to make candles and sell them for a profit. The customers of my candles loved how I was donating the money to Happy Tails and they adored that the rescue was locally run. From doing this project, I raised $120.00 in total and have donated all of it to Happy Tails Dog Rescue. Doing this project made me feel like I was really involved and helping the community. It is truly the best feeling in the world to know that the candles that I made helped save a dog’s life. 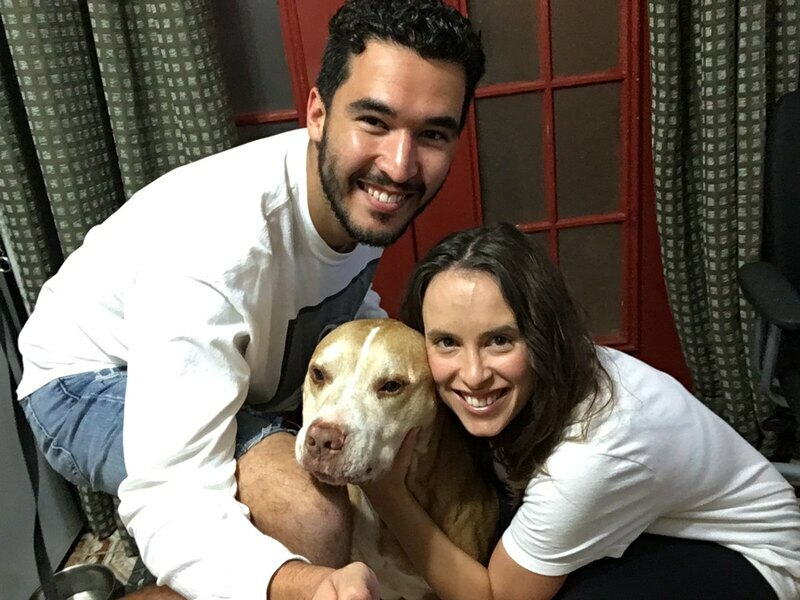 I know dogs are really important to my family and I, and I hope everyone else can feel the same connection and inspire others to help save the dogs!" 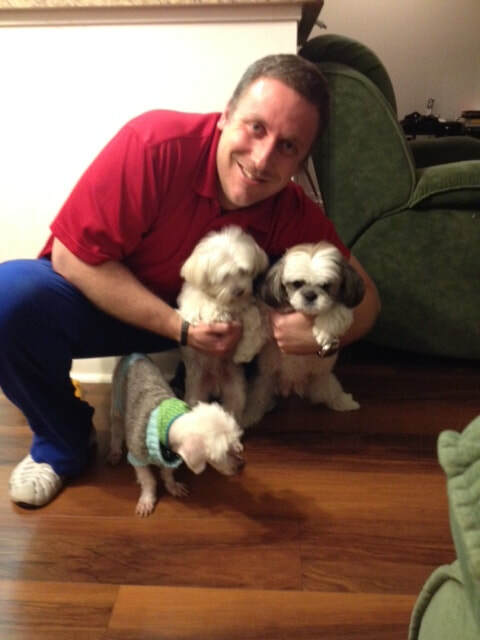 Dr. Tanis Whyte Has Been Vetting Our Rescues for 10 Years! 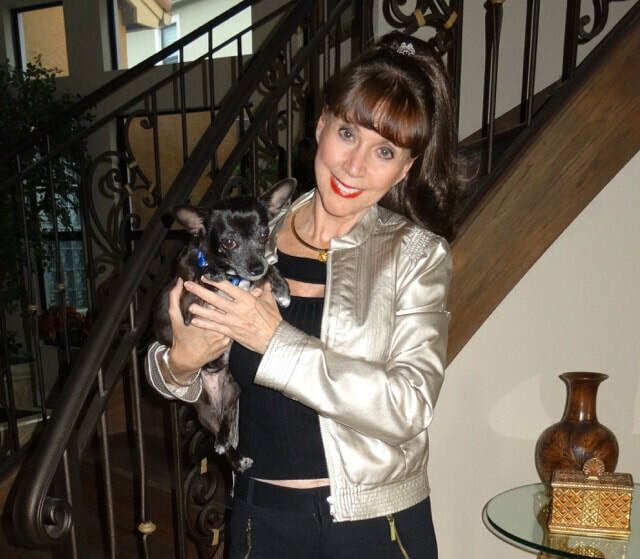 Dr. Tanis Whyte of Delray Beach, Florida is Happy Tails Dog Rescue's dedicated vet. 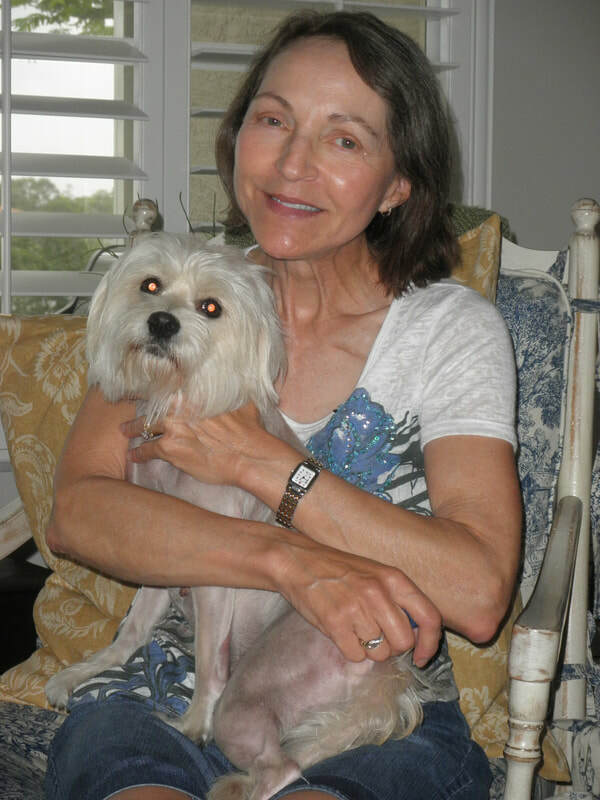 She has 30+ years of veterinary experience, including an extensive emergency care background. 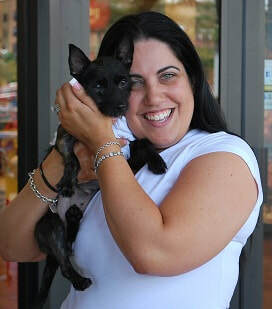 She has her own private practice, Dr. Tanis Whyte Veterinary Services and also works with Boca North Animal Hospital. We are extremely grateful to Tanis for her continued service and dedication. Are you or someone you know interested in becoming a dog foster? If so, please let us know! For more details see our foster page. And, you can help us find fosters by forwarding a link to our foster page to your social media networks! You can also print-out the flyer below and hang it up at school or work! !